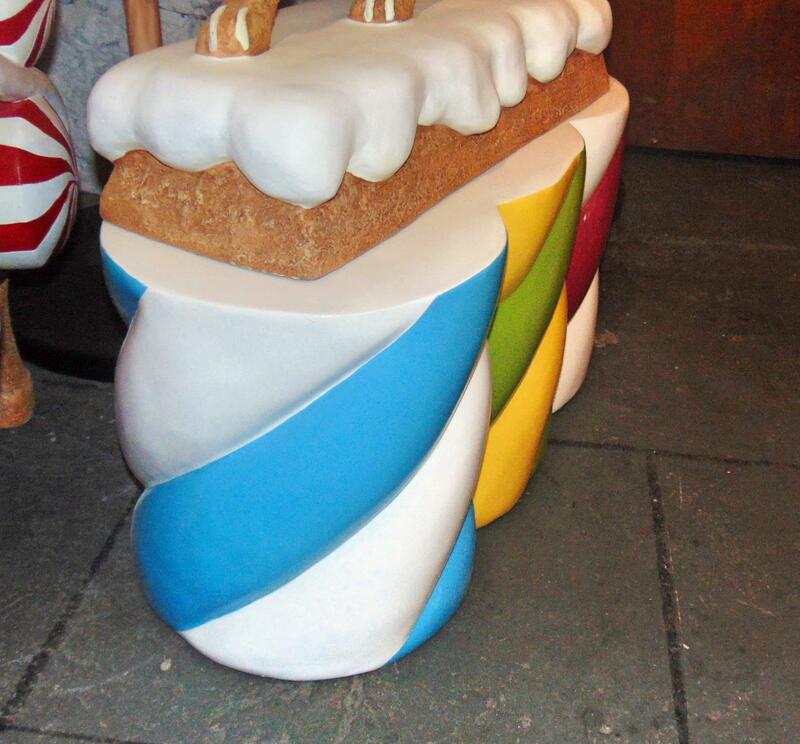 This delicious looking marshmellow bench is sure to bring attention to your traditional sweet shop and ideal for a Charlie and the Chocolate theme party. This marshmellow model is perfect to grab the attention of a sweet toothed passer by. 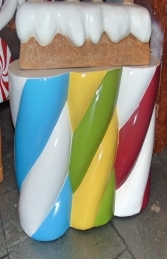 The marshmellow would be an eye catching model to promote your sweetshop business or for any themed party from Willy Wonka or Hansel and Gretel fairytale theme party. 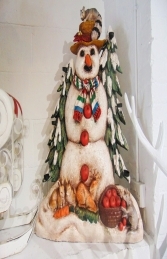 This could even be used for a winter wonderland/Grotto theme.